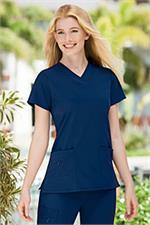 Fashion Seal Scrubs, Medline, Jockey, Frankyray Scrubs by ScrubsUnlimited Lab Coats & Scrubs. 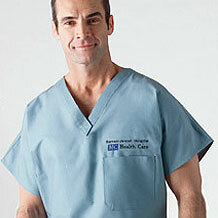 Find Fashion Seal & Medline scrubs for your medical facility! 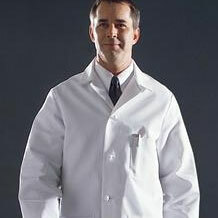 Lab Coats with style and flair with professional elegance! 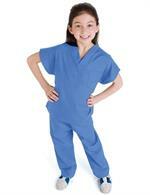 Check Out New Discounts On Kid's Scrubs & Lab Coats! Includes Cotton Medline & Fashion Seal at better prices. Natural Uniform Kids' Scrub Set. 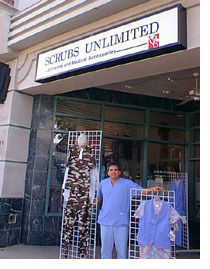 Scrubs Unlimited delivers Fashion Seal lab coats, Fashion Seal scrubs, Medline scrubs, Angelica scrubs, Angelica lab coats, Angelstat scrubs, cotton lab coats, tall scrub pants. 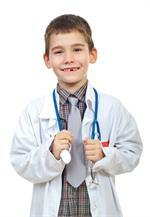 Discount prices on kids lab coats. 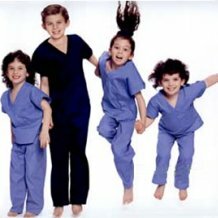 children lab coats, kids scrubs, Meta lab coats, Fundamental scrubs, Baby Phat lab coats, Baby Phat scrubs, Urbane scrubs, Eagle scrubs, & Dickies Scrubs.